We invite you to contact us today to discuss your care. Please don't hesitate to call us at (702) 614-6777. 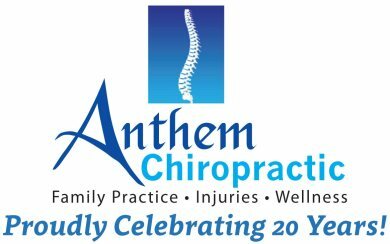 Welcome and Thank You for visiting the official website for Anthem Chiropractic, Dr. Derek T. Day. We are located in Henderson, Nevada across from St. Rose Siena Hospital off the 215 Highway. Dr. Day has been servicing the surrounding Las Vegas Area and communities for over 23 years. 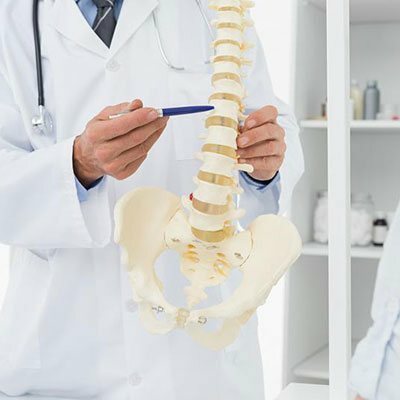 If you or a loved one is experiencing pain, injury, or seeking preventive care, Dr. Day and your Anthem Chiropractic Team can help! Went in yesterday with a migraine and knots in my neck. I left the office with a little pain but today I woke up and felt with no pain at all. Dr. Day is a Miracle worker. I live in CA but will be back when I'm in Las Vegas. Great and helpful staff. Thanks! Dr Day works his magic and I get almost immediate relief and can go on pain free for months at a time... his staff is welcoming and helpful, over all I would and have recommended him to anyone looking for Chiropractic care.